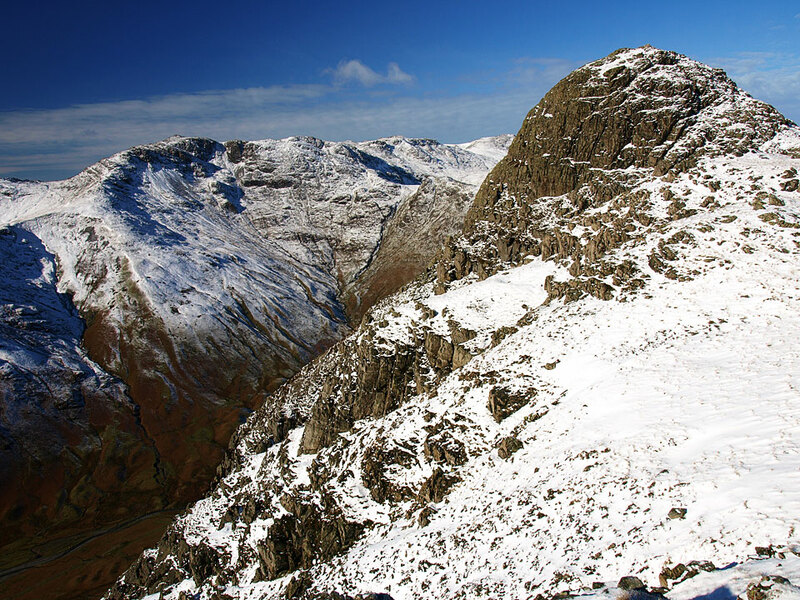 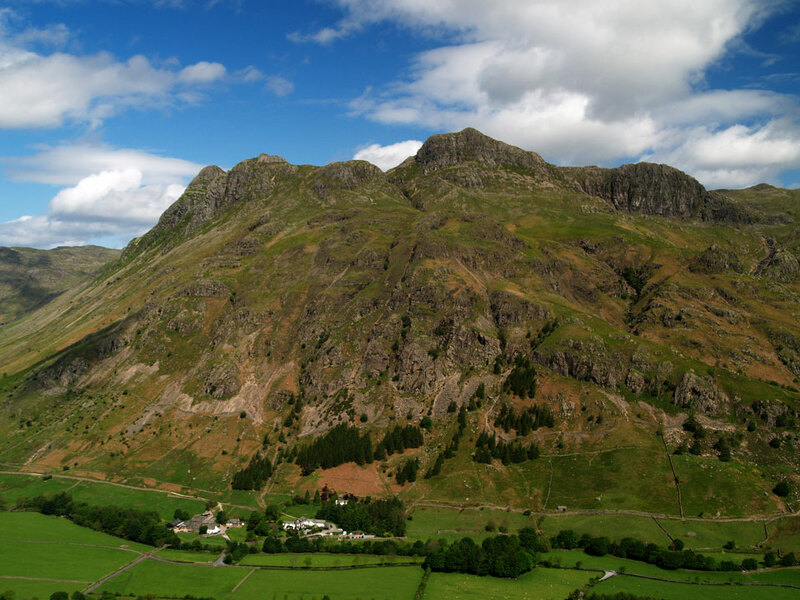 Loft Crag is one of the Langdale Pikes. 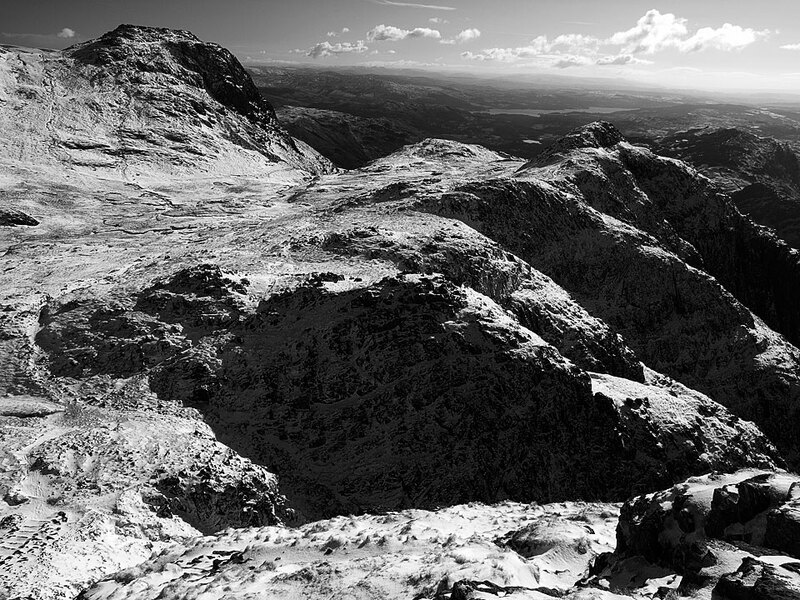 The Langdale Pikes from Side Pike, Loft Crag is second left. 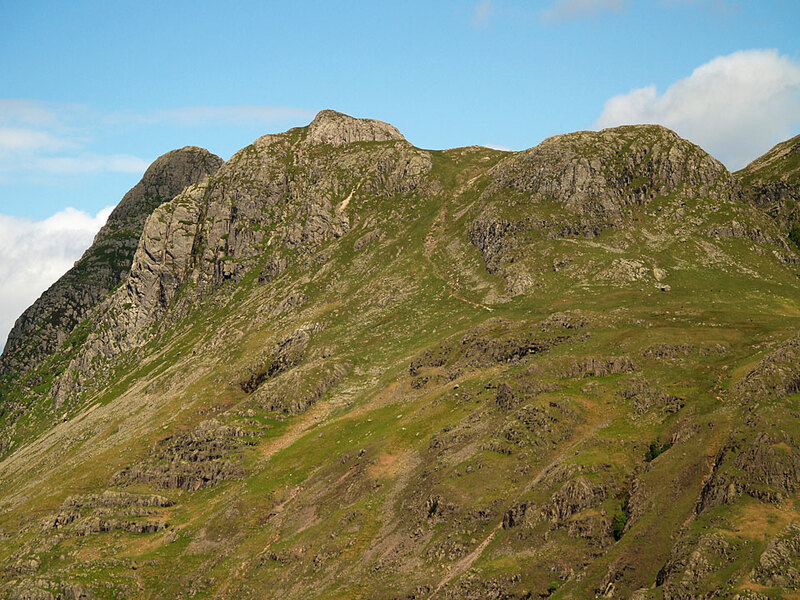 Loft Crag features prominently on the StridingEdge.net designed Langdale Pikes mug.